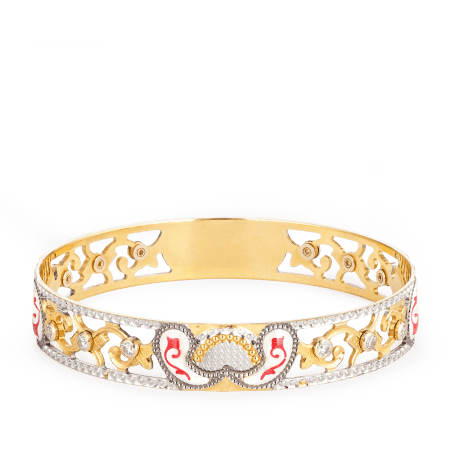 Discover a world of modern Indian bangles… embellished with florals, jewels, and rhodium plating, our bangles are as colourful and stylish as their predecessors. 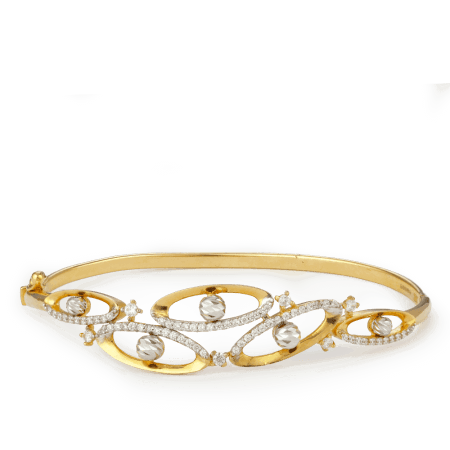 PureJewels is a renowned Indian jeweller based in London – using exceptional craftsmanship and fine design, our collections resonate with modern Indian women. 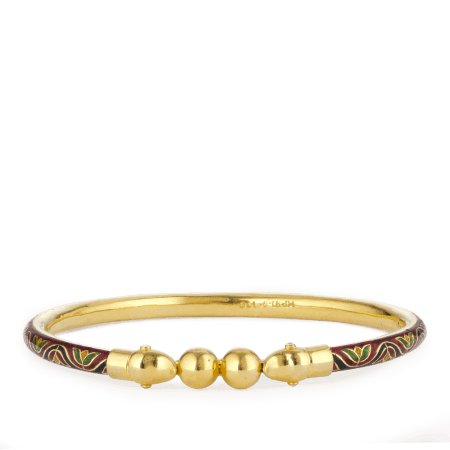 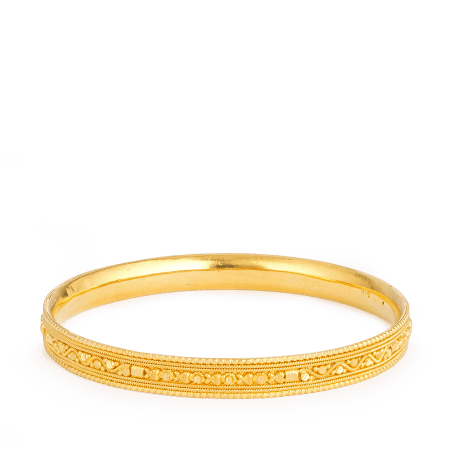 The Indian tradition of wearing bangles dates back centuries. 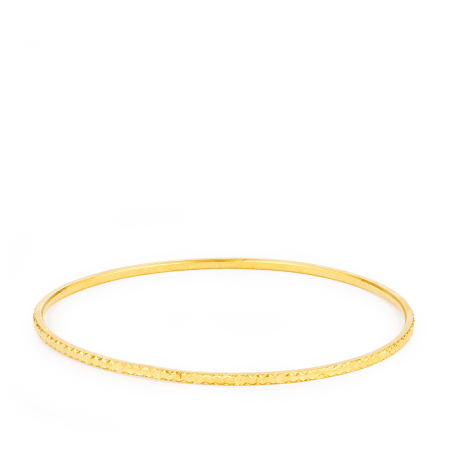 Today, the rules are relaxed: a bride may wear 6-10 but the same number is acceptable in everyday wear. 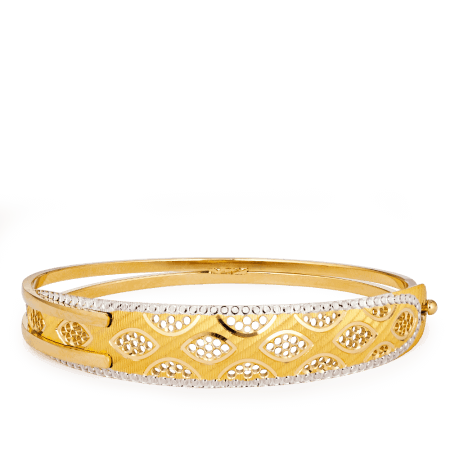 Try on a few bangles and see what number is most flattering for your hand and wrist size. 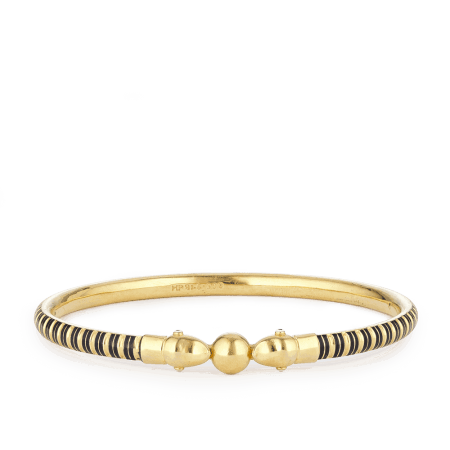 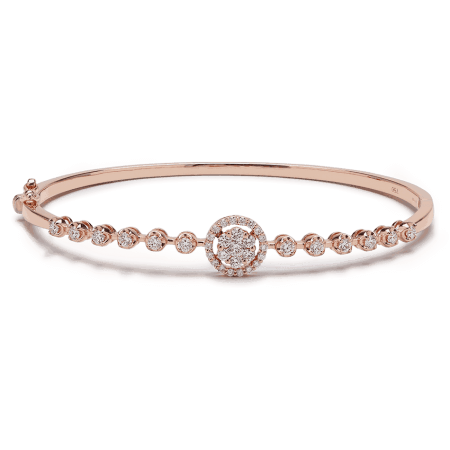 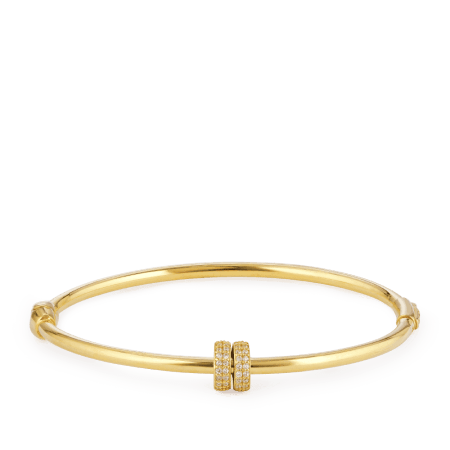 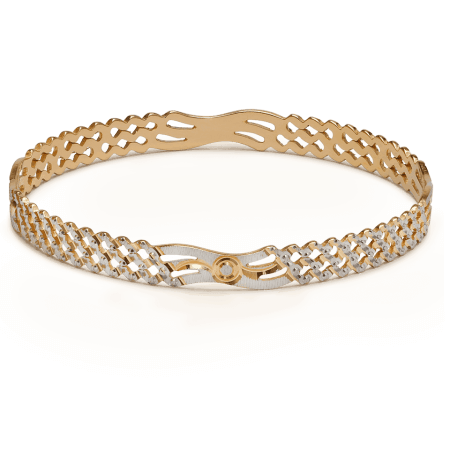 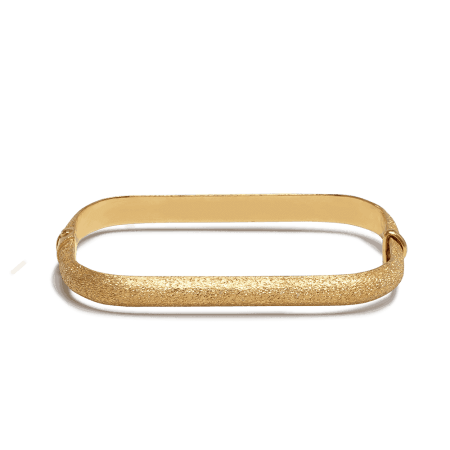 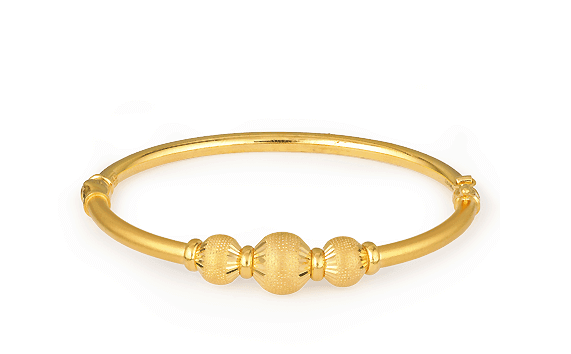 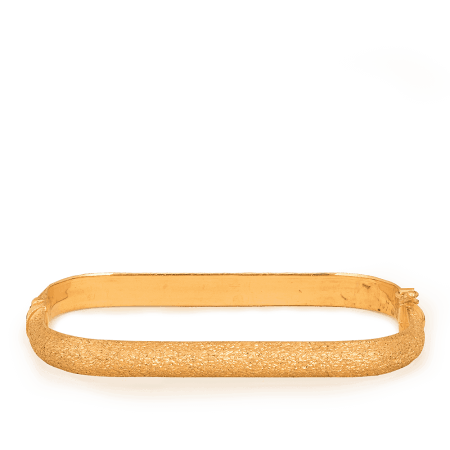 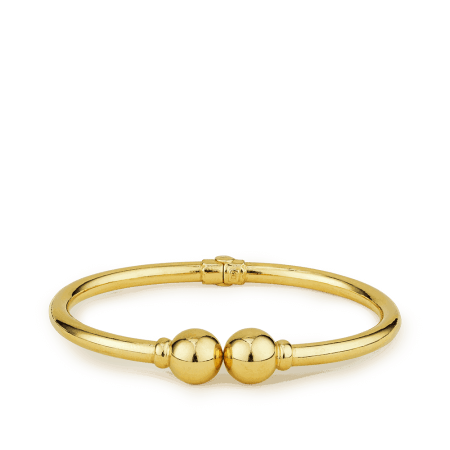 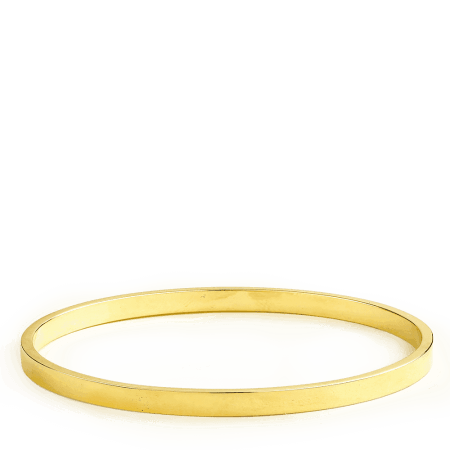 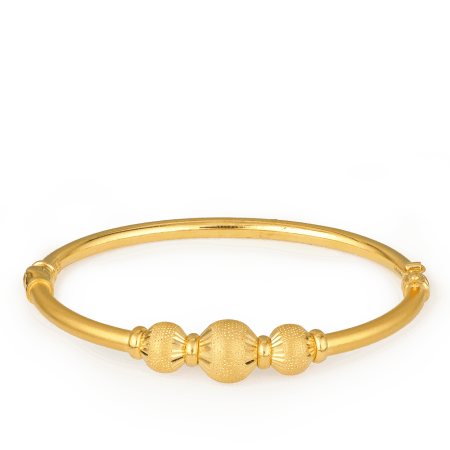 A solid, 22ct gold bangle makes a beautiful and memorable gift. 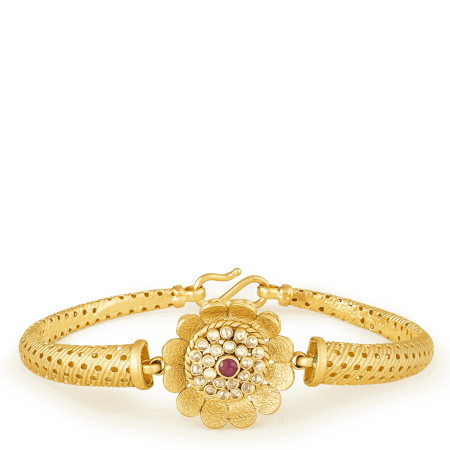 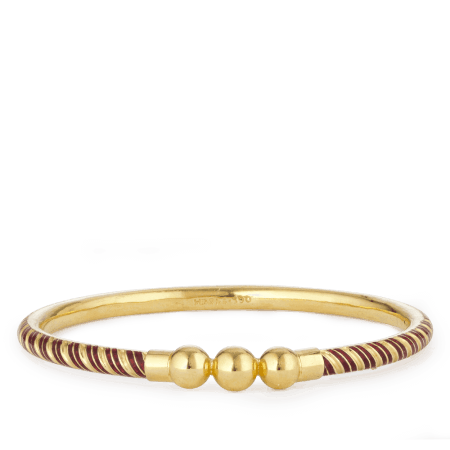 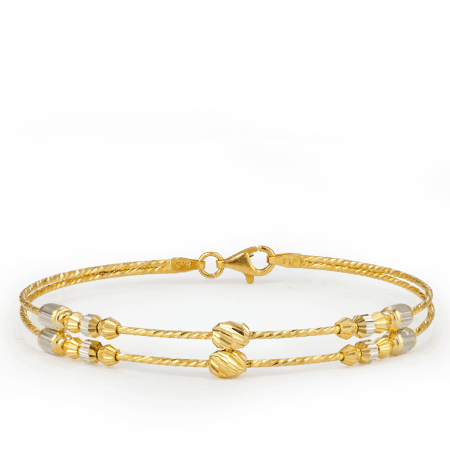 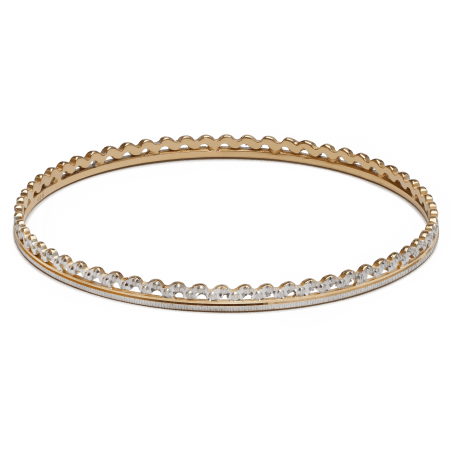 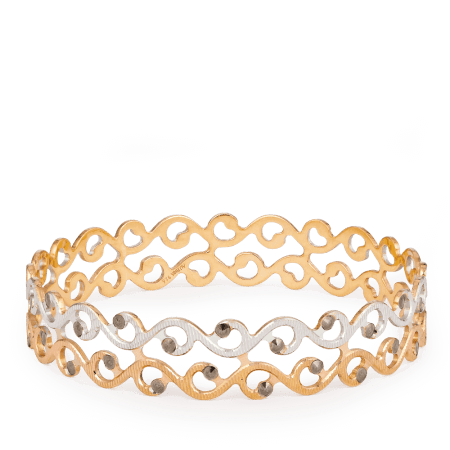 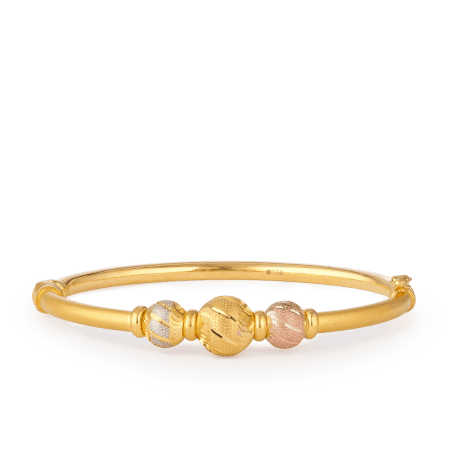 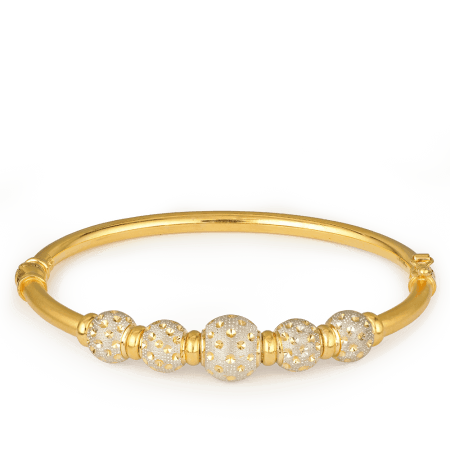 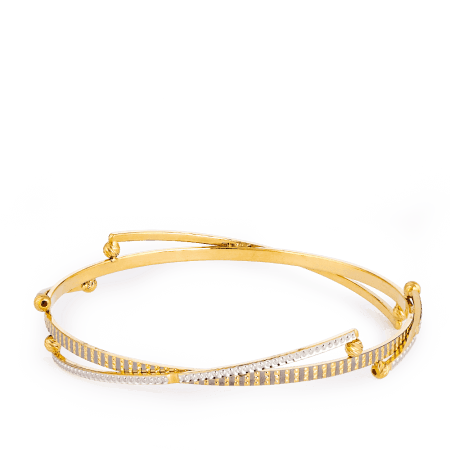 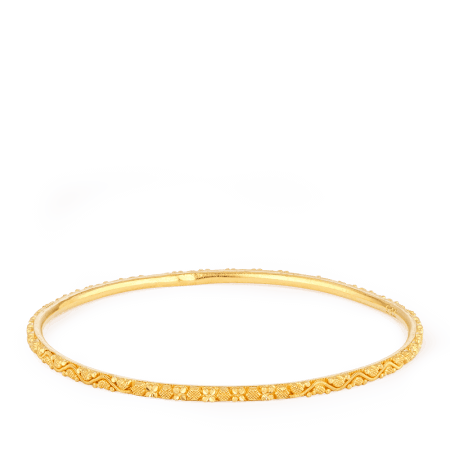 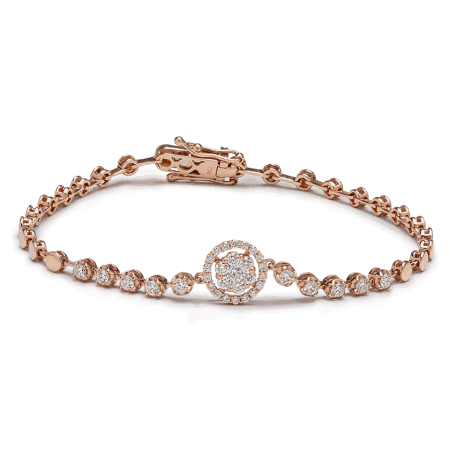 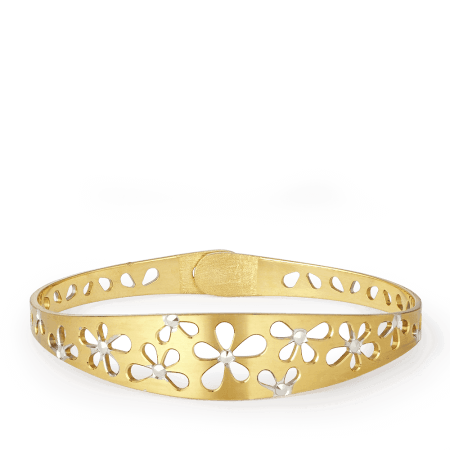 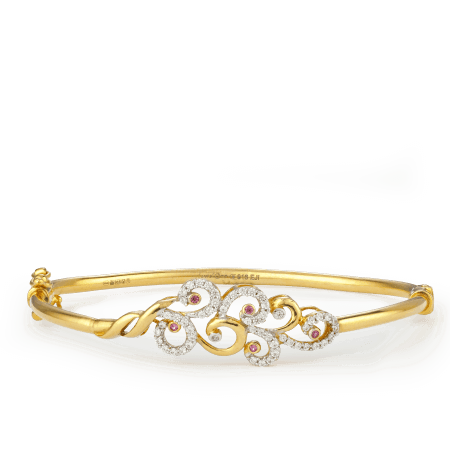 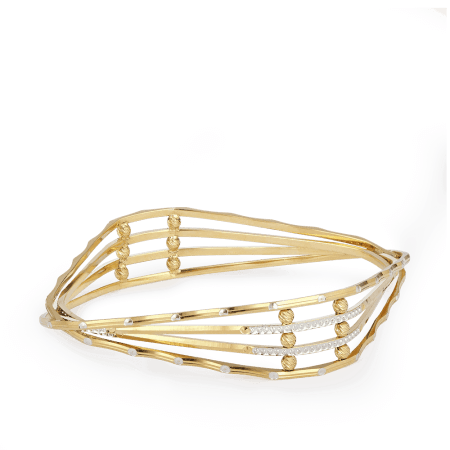 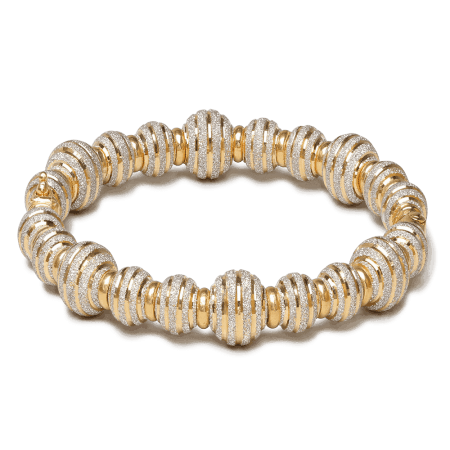 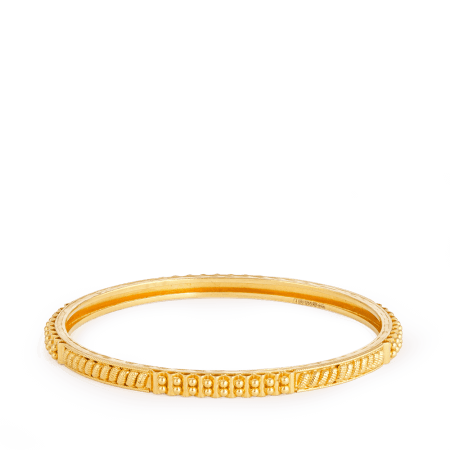 We carry several classic polished gold bangles that become a good basis for a bangle collection. 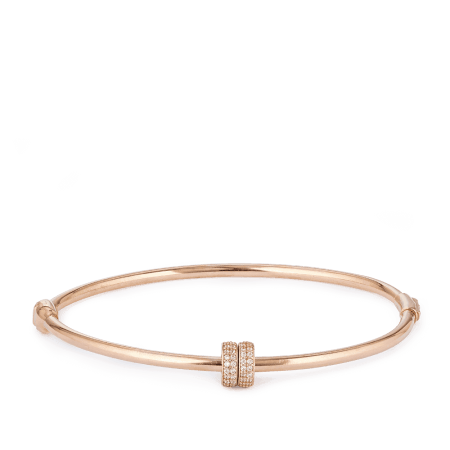 You might add some wider, more intricate bangles or even a diamond-set bangle – it is nice to add to your collection as you go through life. 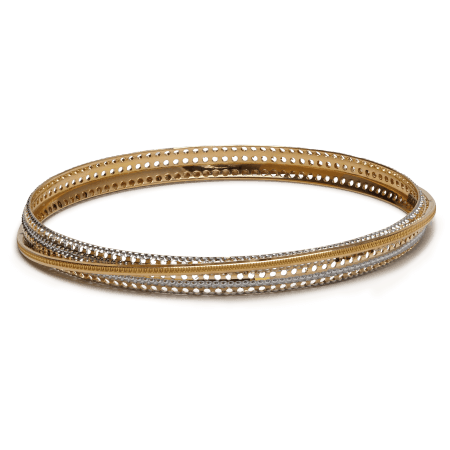 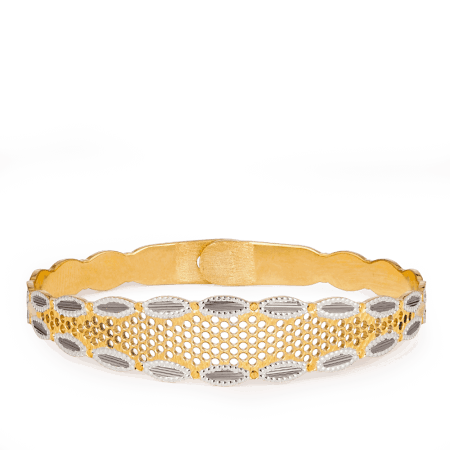 Many of our 22ct gold bangles feature rhodium plating as a decorative accent. 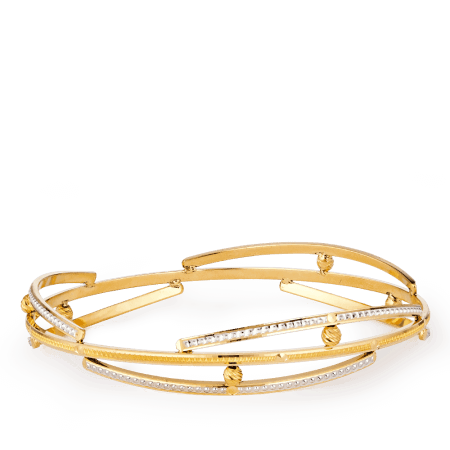 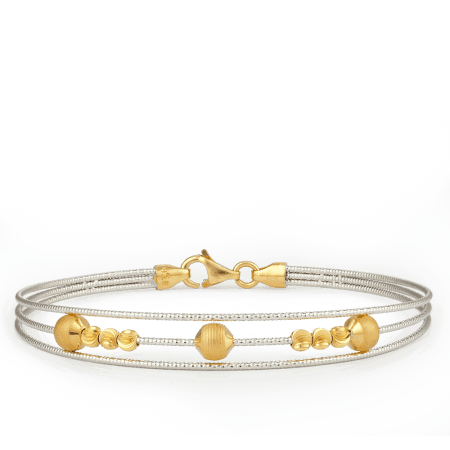 It’s also very robust, so these bangles are perfect for everyday wear. 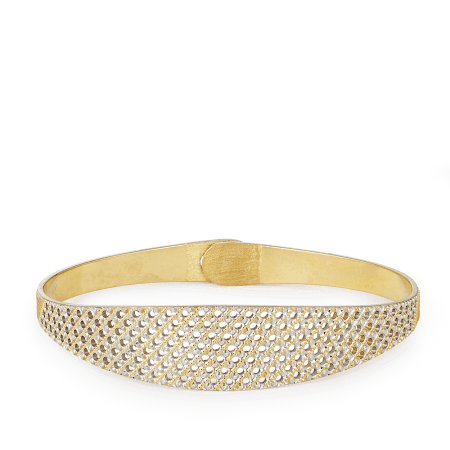 Our Sparkle collection features some dazzling bangles that work well as feature pieces, alone or with some plainer bangles for contrast. 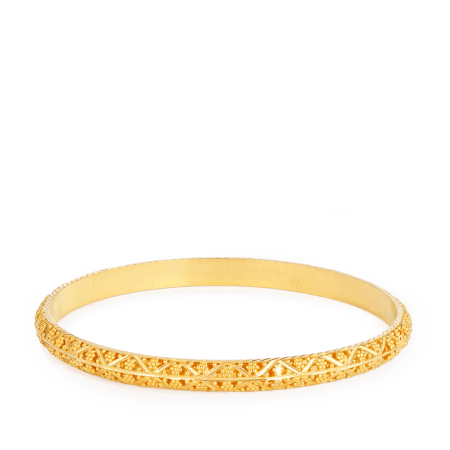 We also carry a selection of Men’s kada, in the Sikh tradition, because an increasing number of men appreciate the beauty of a wristpiece these days. 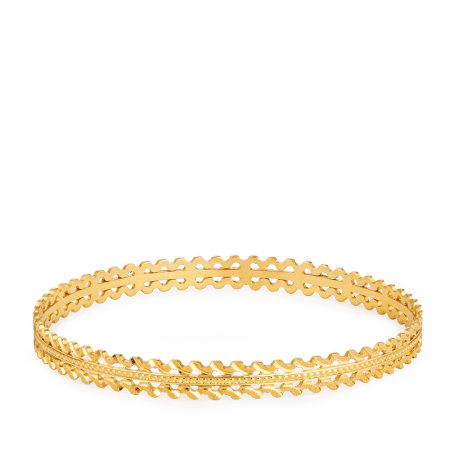 If you’re choosing a 22ct or white gold bangle as a gift and you’re nervous, why not open Live Chat? 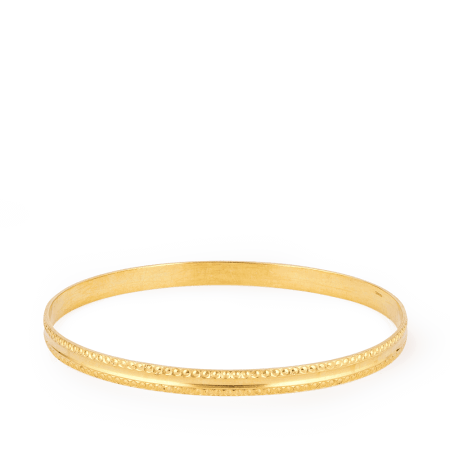 You’ll be connected to an instore advisor who can show you what’s in stock and answer all your questions. 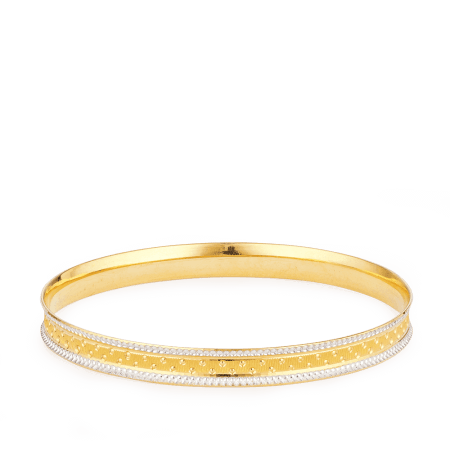 If you’re in London then we would love to see you at the show room, where you will receive a warm welcome from our family-led team.